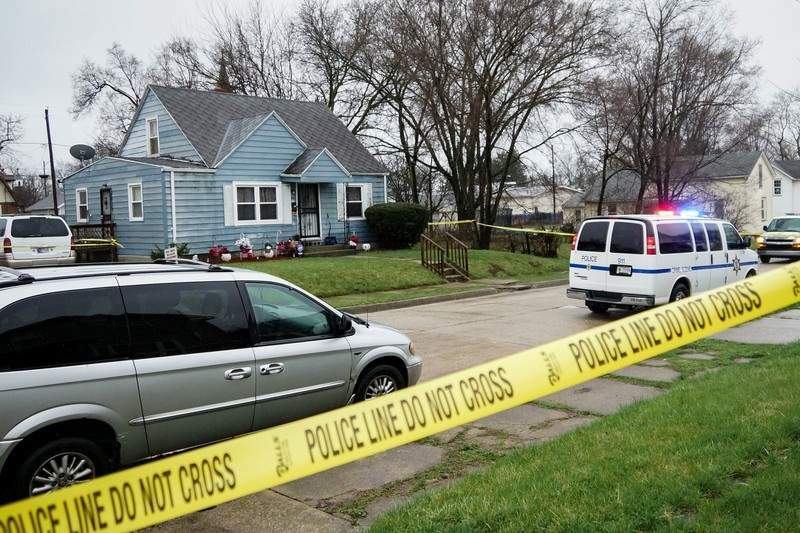 A 14-year-old boy is charged in a shooting early Sunday on Fort Wayne's southeast side that left two other boys injured, one critically. Police said Devon Weaver was "handling a handgun" at a home at 2710 Chestnut St. when it went off, and one round struck Darius Boone, 14, and Christopher Hatch Jr., 9. The same round struck both boys, said Michael Joyner, a spokesman for the Fort Wayne Police Department. Weaver is charged as a juvenile with criminal recklessness. Boone was in critical condition and Hatch was in fair condition, as of late Monday afternoon. Officers arrived at the home around 6:50 a.m. Sunday. They found the boys suffering from gunshot wounds, and paramedics began emergency care on them before they were taken to a hospital. Asked whether the boys were playing with the gun, Joyner said in an email, "It's safe to say that the 14-year-old was handling the weapon at the time it discharged." It is not clear who owned the gun.